This is a developing story. There will be updates as more information becomes available. 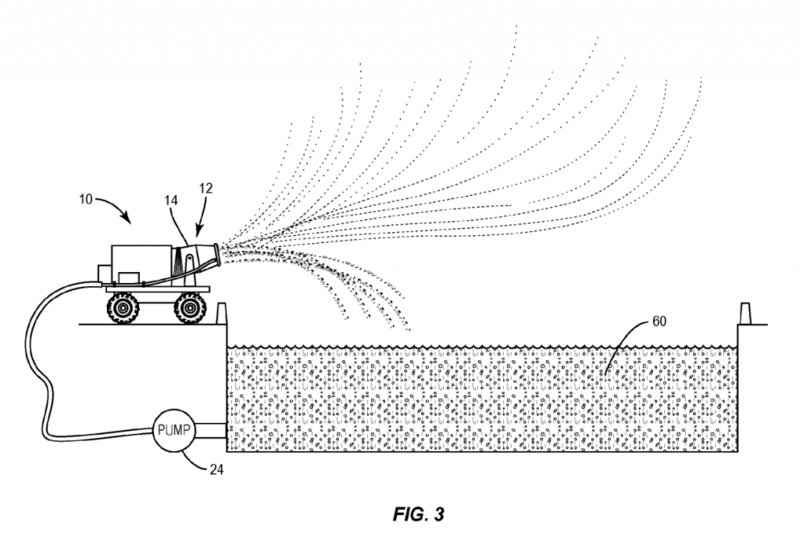 The controversial technology, which would become legal for wider use under House Bill 576, pumps leachate from landfills and sprays it into the air. The theory is the heavier, contaminated particles will fall within the landfill footprint and the benign particles will drift away. However, there are no independent, peer-reviewed studies that support its safety. Landfill companies are interested in cheaper alternatives to collecting the leachate in tanks and trucking it offsite. House Bill 576 was sponsored by Rep. Jimmy Dixon, a Republican from Duplin County. It required DEQ to approve the technology. Sen. Trudy Wade, a Guilford County Republican, strongly supported the bill. Last year, she received a $5,000 campaign contribution from the inventor of the system, Kelly Houston of Cornelius. Although both chambers passed the bill, Gov. Roy Cooper vetoed it on June 30. The measure is scheduled for a floor debate in the House on Thursday. The NC Department of Environmental Quality had approved permits for a 90-day pilot program at three Republic-owned landfills and the Brickhaven mine. Duke Energy is disposing of coal ash at Brickhaven, near Moncure in Chatham County, where the materials are stored until it can be used in the manufacture of concrete. Charah, Inc. is managing the operation. Charah has also proposed a field trial of an evaporation method, which is similar to aerosolization. However, DEQ has not yet approved a permit for that trial. DEQ could not be reached immediately for comment. On behalf of Republic, Isenhour gave a presentation to the legislature’s Environmental Review Commission about leachate aerosolization in February 2016. However, Isenhour told NCPW that the company did not advocate for HB 576. The new Republican way. Poison our air and tell us it’s ok.
Doesn’t Trydy a Wade own a garbage dump, landfill or trucking for garbage? She tried to pass a law to let garbage trucks leak several years ago. What us wrong with these flagrantly corrupt people? Do they think we’re stupid? They only care about their profits.